It's been said over and over again but the truth is that it's never enough... 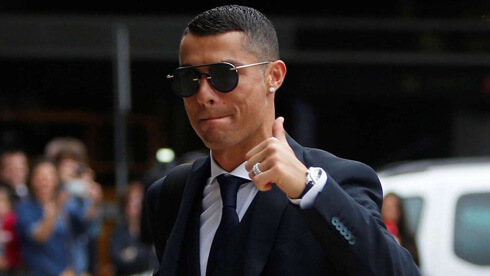 There are very particular qualities about Ronaldo that helped him paving his way to the top of the pyramid in World football and combining them all is what really allows Ronaldo to stand out from everyone else. He's one of the most famous football players of all time. Not only that, he is also one of the most successful ones ever. These are not small things to achieve. People all over the World dedicate their lives to the pursuit of perfection and excellence in what they do, but very few of them ever manage to achieve it. Cristiano Ronaldo is one rare breed who did it and continues to do so on a regular basis. In the world of sports, betting too he is one of the best bets to put your money on. You should try it. Think it's a risky business, jumping into the ring of sports betting? Not really, check this site and you'll find some pretty nifty ways to indulge yourself without much risk. And if you do, you may try your luck on Ronaldo. More often than not you will be satisfied if not elated with your decision. So how did Ronaldo become the great Ronaldo? 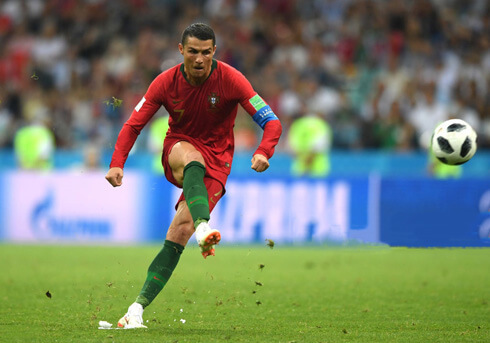 He's worked hard to build up impressive stats and there are many things that we can learn from this exceptionally talented footballer of our times. Here are a few of them..
Ronaldo first came into the big-league professional circuit with Manchester United in their game against Bolton during the Premier League. The fans of the club fell immediately in love with this scrawny Portuguese footballer. It did not really matter that he was a teenager at the time, he was already on his way to his dream of being the best footballer around. He's not afraid to say it either. It’s a great learning to not shy away from having unrealistic goals. When mediocrity is not an option and you have the dedication to make your dreams come true, you can really go out and achieve great things. Dreams are nothing if you do not have the commitment to see them through till they become reality. 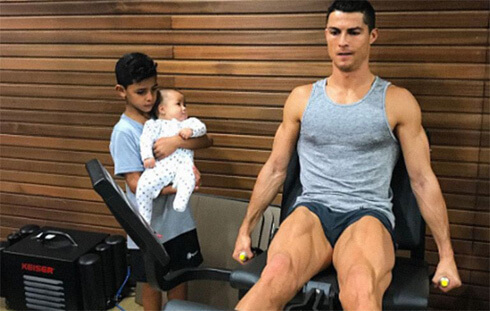 Ronaldo had stepped into Manchester United as a scrawny teenager, but he was armed with the one thing that can make anyone a success – determination. He fell into the big gym culture at the club and soon had built his body up for the rigours of first-class championship football. Today, some experts say that his physique is almost the perfect example of a professional footballer at the peak of his abilities. Alongside his physical strengths, he is constantly on the practicing to make his skills better. Way back in 2006 during the World Cup, a simple wink by Ronaldo at the Portuguese bench after Rooney was sent off sparked a huge backlash. Although both players were up to their little games, Ronaldo faced the ire as Rooney was seen as the victim. 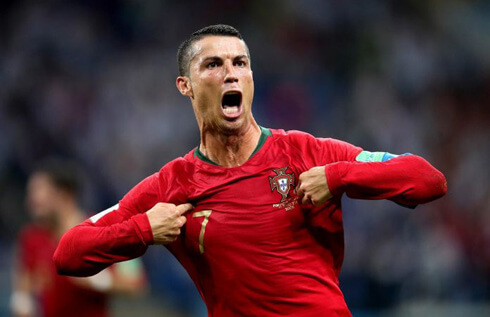 Such massive personal attacks could have destroyed lesser men, but not Ronaldo. He rose up to face his adversities and answered them in the only way he knew how – by becoming a better footballer than he already was. Most of us think that it will never be possible to be the greatest. But it is also the truth that some of us will. The difference will be about the commitment the greatest people have and sacrifices they are willing to make. Cristiano Ronaldo next game for Real Madrid is on July 31 of 2018 against Manchester United. You can watch Juventus live stream, Manchester United vs Real Madrid, Russia vs Croatia, Sweden vs England, Chester vs Liverpool, and Bayern Munich vs PSG, all matches provided from our live football game pages.